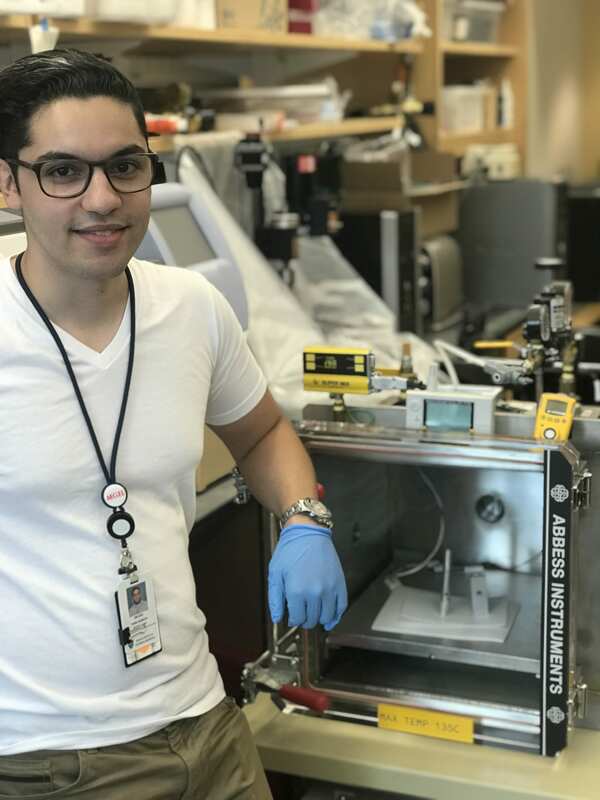 Delson Faria Dasilva ’19, is a Mechanical Engineering student currently finishing up his summer co-op with MIT: Massachusetts Institute of Technology. 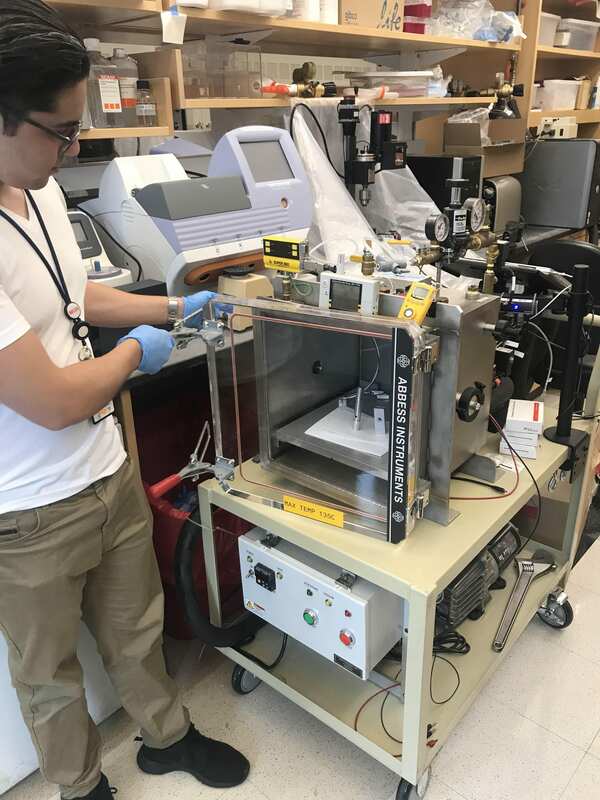 Delson shared with us how he is making design changes to build a sample inlet for the Search for Extra-Terrestrial Genomes (SETG). He is also working with microcontrollers to actuate and operate the instrument. How has this co-op impacted your future career? This co-op allowed me to look behind the curtain of cutting edge research. I gained the experience of working with MGH scientists and NASA-funded engineers from various backgrounds and fields. This co-op really highlighted the importance of communicating problems and ideas for solutions within the context of ones respective field. 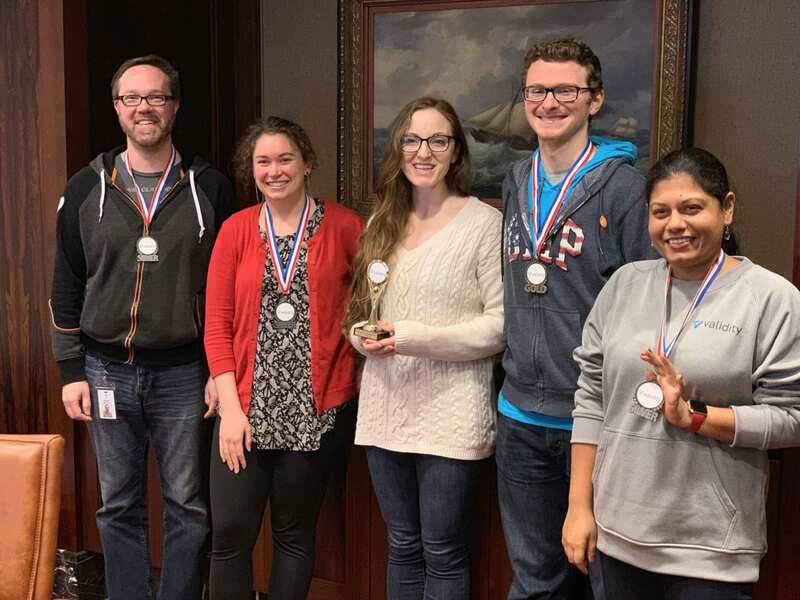 The laboratory environment allowed me to practice developing a hypothesis, engineering the tools to test said hypothesis, validating the data, and iterating my engineered solutions to improve the performance of those tools. This co-op has provided experiential context in problem solving, that I will be able to refer to for the rest of my engineering career. What have you discovered about your professional self? Not so much discovered but heavily reinforced is the reality that classroom room knowledge is the bare minimum a professional has to have. What really shines through more than anything is experience. I don’t necessarily mean work experience but hands on experience. This may just be personally but my projects, the things I have built and worked hands on, have always given me the most context to think critically about any engineering problem I have ever faced. How did Wentworth prepare you for a field experience? Wentworth gave me the opportunity to work with tools, lead projects, collaborate with students and professors to establish that hands on foundation to build my professional career on top of. Check out more of Delson’s work here!